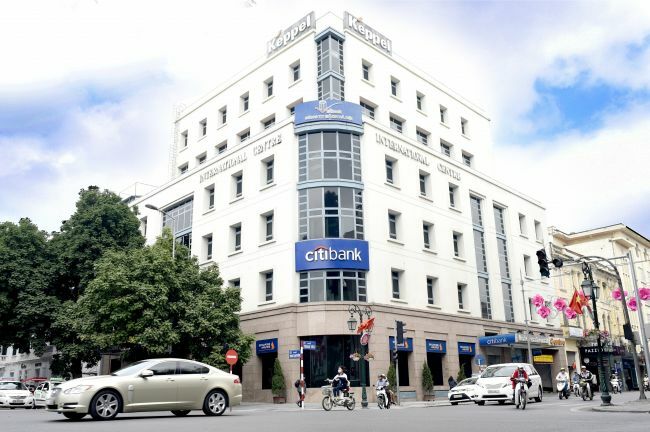 Citi Vietnam has been named Best Corporate and Institutional Bank 2016 by leading industry publication The Asset magazine, while Citi was named Best Bank in Asia Pacific for 2016, Best Corporate and Institutional Bank, and the Best Digital Bank in Asia. Winners were decided by the editorial team at the magazine and were based on the performance of banks over the last 12 months. The last 12 months were pivotal in Citi’s 115-year history in Asia, with a deliberate shift in strategy in response to the market environment to generate growth. In Institutional Banking, Citi helped raise over $150 billion for clients and advised on over $85 billion of M&As for clients in the region during 2016, according to Dealogic data. During 2016, Citi’s Consumer Banking business in Asia Pacific, which spans 12 of 19 global consumer markets, was further transformed into a model that is simpler, dramatically faster, more scalable, and far more digital. On average, Citi announced a new digital innovation or partnership fortnightly over the last 12 months. Today, more than half of the bank’s Consumer Bank clients use digital channels, with mobile being the fastest-growing channel, with 35 per cent growth year-on-year. One out of every four new credit card accounts acquired comes from digital sources and over 50 per cent of its clients are actively using digital banking channels, up from 30 per cent three years ago. During 2016, Citi announced strategic partnerships in leading digital ecosystems across the region. Some of these include Alipay and WeChat in China and Line in Thailand and Taiwan. The bank also formed digital credit card partnerships with the likes of Amazon, Airbnb, Grab, Uber, and Lazada in various countries across Asia.